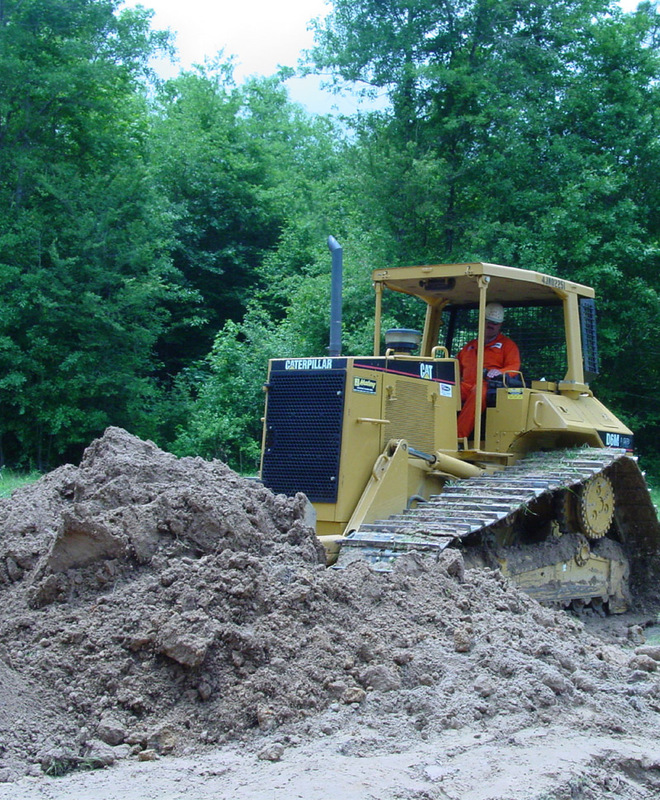 Site Dirt Work | Williamson Construction & Equipment Inc.
Williamson Construction and Equipment Inc located in Lumberton, Texas provides Site/Civil Dirt Work for commercial, industrial and residential properties anywhere in the United States. We own a fleet of site work equipment including excavators, dozers, vibratory compactors, and dump trucks for any size project you need including installation of utility lines including water, sewer, storm drainage and gas for commercial or residential construction. Williamson Construction and Equipment Inc can provide Site/Civil Dirt Work for your next project, so call us today at 409-755-7445. Williamson Construction & Equipment Inc.